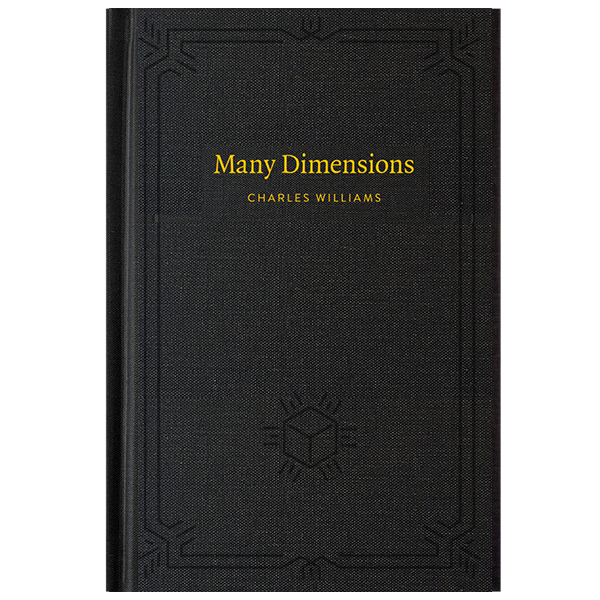 Finally: modern, hardback editions of Williams' most compelling, accessible writing — in handsome editions that are worth collecting and sharing. 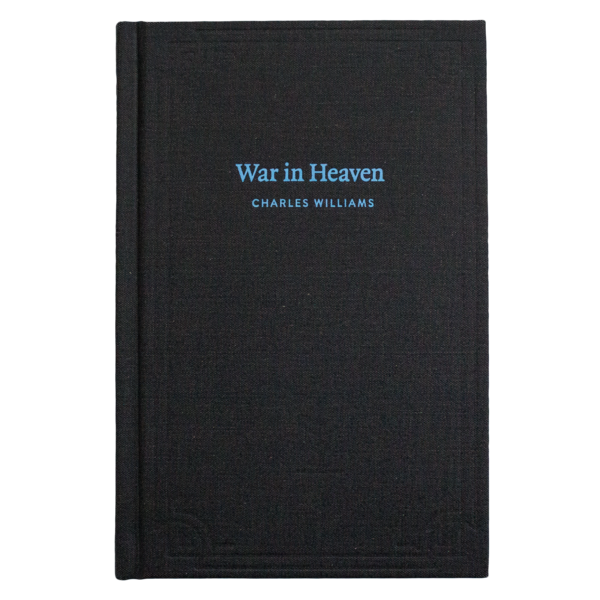 Last year we printed a new beautiful edition of The Place of the Lion - and today we have War in Heaven and Descent Into Hell. The further novels are coming soon! 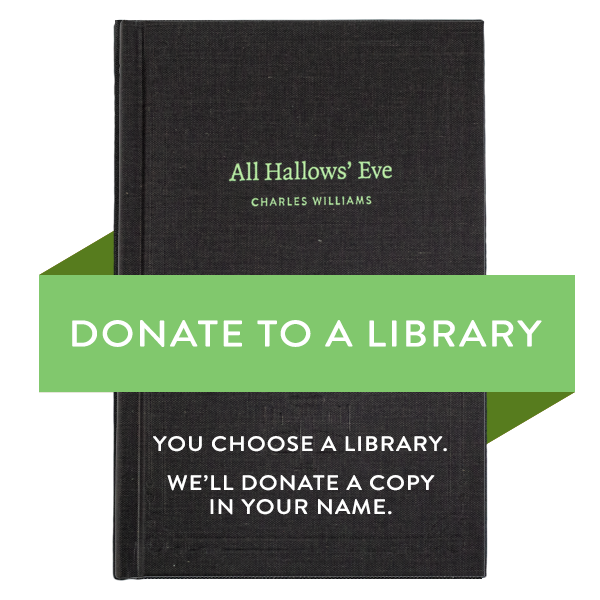 You successfully added All Hallows' Eve to your cart. 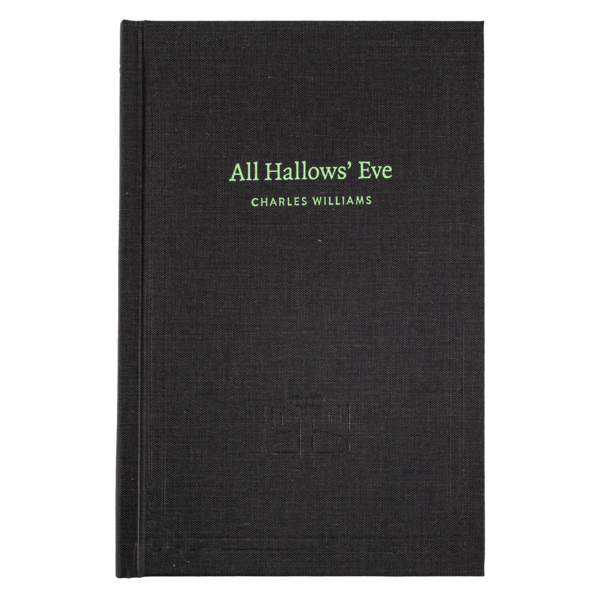 This is one of the novels that earned Williams the reputation of someone who could blend the supernatural and the everyday convincingly. The story flips back and forth across the worlds of the living and the dead, and as it turns out - they're not very separate at all. Inside, you'll find modern typography in the best bookmaking tradition. Printed in pure black with bright spot colors. They're sized right in the sweet spot: easy in the hand but a respectable presence on the bookshelf. AND! All proceeds from sales go directly to printing costs for the next books in the series - and so on, until we've republished all seven novels. Williams was a 20th-century British author who wrote novels, poetry, plays, theology, and criticism. His entire career was spent at the Oxford University Press, but he's best known today for his friendship with The Inklings, a group of Oxford writers that included J.R.R. Tolkien and C.S. Lewis. Find out more at the Charles Williams Society. 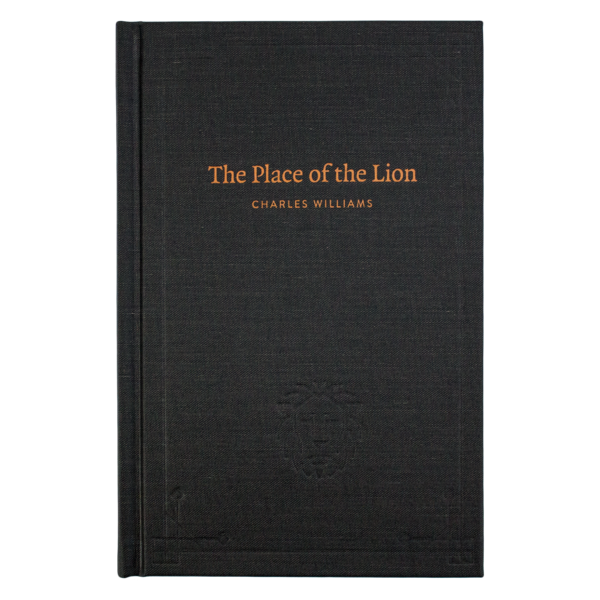 We published The Place of the Lion with support by The Charles Williams Society, and all revenue from the sales of the books goes into printing the subsequent ones. Next up in the queue is Many Dimensions! Praise for Charles Williams' "Spiritual Thrillers"
There are no novels anywhere quite like them. If Muriel Spark had drunk a little too much Sir Thomas Malory, she might have written something like this. Williams is powerful and weird in essential ways. Maybe you've already got copies? We can donate to a library of your choosing, in your name. 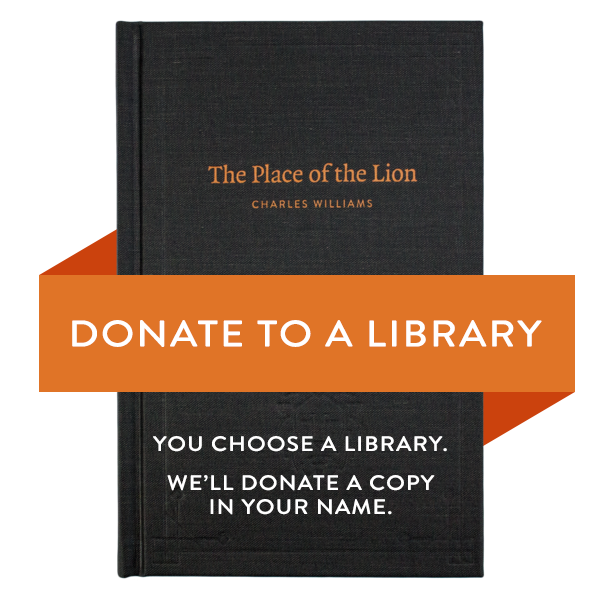 Read our Frequently Asked Questions about Charles Williams Library project. Want to keep in touch with CW news? 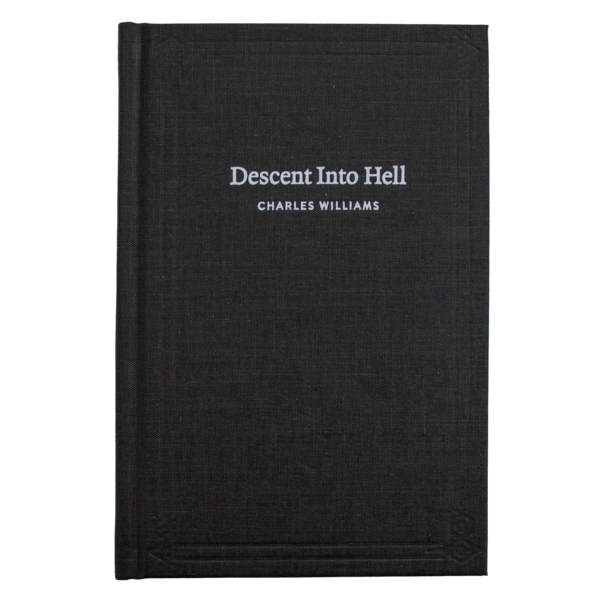 We send out infrequent updates about Charles Williams: publishing, scholarship, discussion, and more.